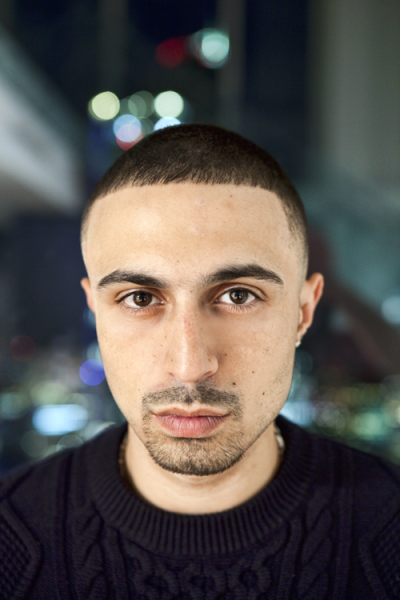 BAFTA award-winning actor, Adam Deacon was brought up on the inner-city streets of Hackney, London, where people have always been wary of the police. Post-London riots and a number of scandals that have rocked the police, Adam investigates to see if the feeling of mistrust has spread to all parts of the UK. He also gains access to various police forces to learn how difficult the job can be. Top-trending subject on twitter nationally during broadcast. ← Older: So What if My Baby is Born Like Me?